Workbenches are at the heart of many manufacturing businesses, but when it comes to a re-fit or kiting out a new facility, who can you turn to if you need to get the most from your space? ESE Direct have been specialists in space planning for many years, and coupled with our unrivalled knowledge of workbenches for every application, we are confident we can help to spec and fit your ideal industrial work space. With experience of everything from ESD benches to hygienic stainless steel, we can put together a quote for your company based on standard sizes or bespoke creations. 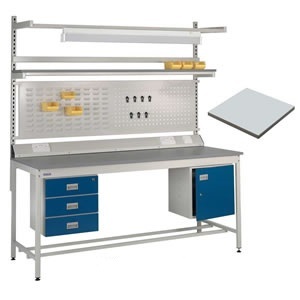 We have supplied workbenches to all manner of manufacturers, schools, colleges and factories across numerous industries. 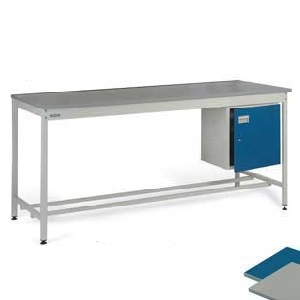 So whether you need packing benches, height adjustable or static dissipative benches, we are at the end of the phone to advise and help ensure you get the right solution at the right price.